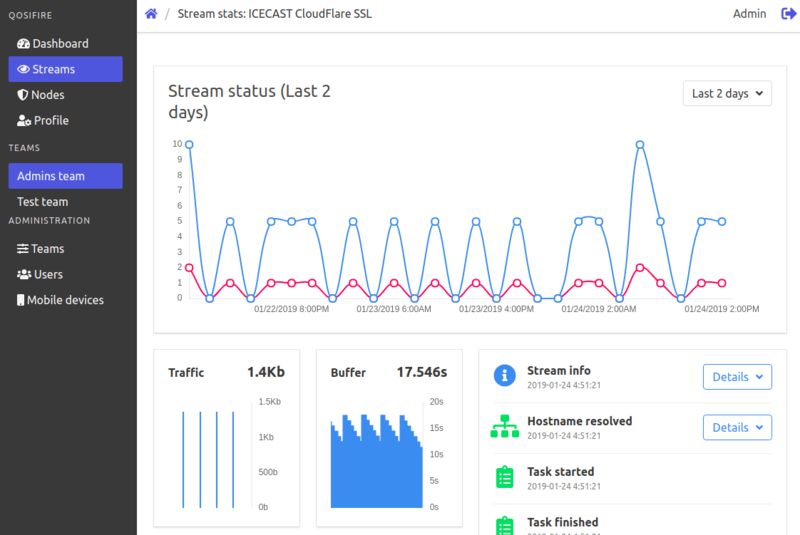 Qosifire checks in real-time that your streams are alive, their content is transferred and it has proper quality. It's QoS and QoE made easy to use. Find out more about agent architecture and setup. Qosifire is a subscription-based service with free trial. Discover the pricing to see how it'll work for you.